All Year 7 students study Mathematics, using the Maths Pathway learning and teaching model, for four periods a week. Maths Pathway creates an individual learning experience for every student, enabling students to fill gaps in their learning, as well as build on existing knowledge. Maths Pathway encourages good learning practices through individual feedback, setting goals and by fostering independent learning skills. Teachers see an improvement in growth mindset and students take ownership of their maths learning. Year 7 students complete most of their assessment through tests and projects. Rich tasks are used to develop investigative and problem-solving skills. All Year 8 students study Mathematics, using the Maths Pathway learning and teaching model, for five periods a week. Year 8 students complete most of their assessment through tests and projects. Rich tasks are used to develop investigative and problem-solving skills. 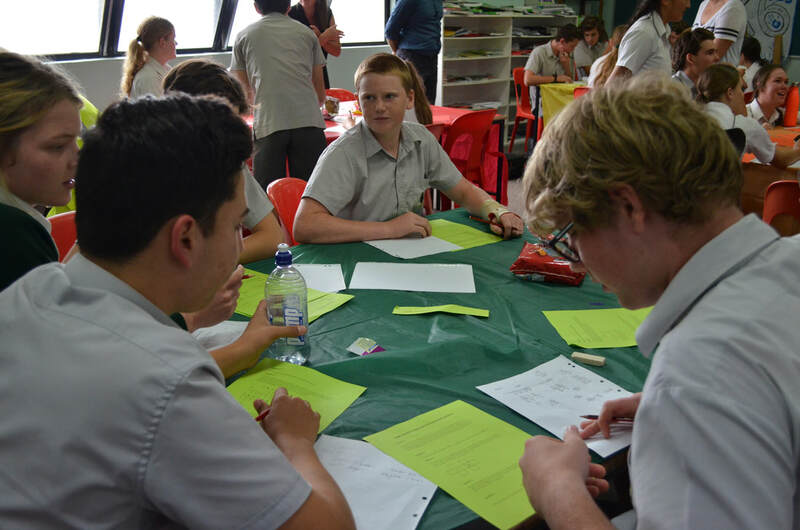 Mathematics is a compulsory subject in Year 9 and students study Maths for five periods a week. Classes are organised in ability groups. Students are placed in an Accelerated, General or Focus classes based on their Year 8 results. 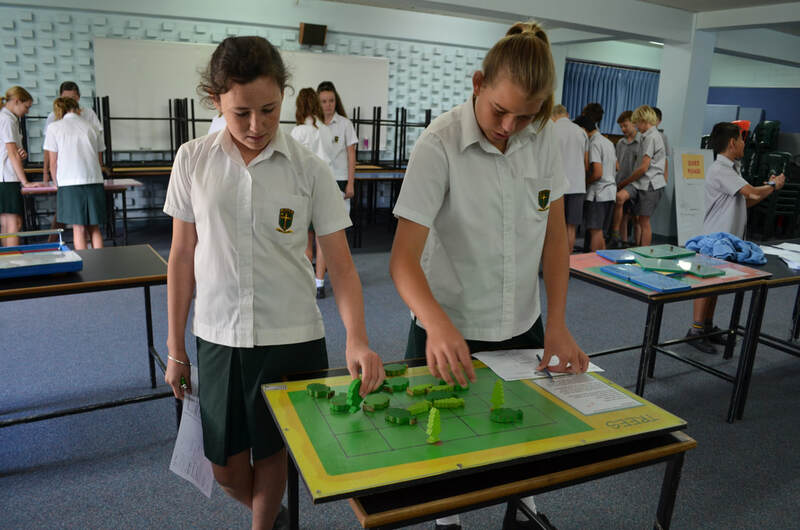 Year 9 students are assessed through tests, investigations and where appropriate projects. Mathematics is a compulsory subject in Year 10 and students study Maths for five periods a week. Classes are organised in ability groups. Students are placed in an Accelerated, General or Focus classes based on their Year 9 results Year 10 students are assessed through tests, investigations and examinations. In Year 11, students can choose an appropriate Mathematics subject relative to their capabilities and interests. Both ATAR and General pathways are available. Able students may choose two Mathematics units in Year 11. They may study both Methods and Specialist. If they choose to study Specialist they MUST study Maths Methods. Although Mathematics is not compulsory in Years 11 and 12, there are very few students who do not choose to further their Mathematical knowledge. In Year 12, students can choose an appropriate Mathematics subject relative to their capabilities and interests. Both ATAR and General pathways are available. Able students may choose two Mathematics units in Year 12. They may study both Methods and Specialist. If they choose to study Specialist they MUST study Methods.